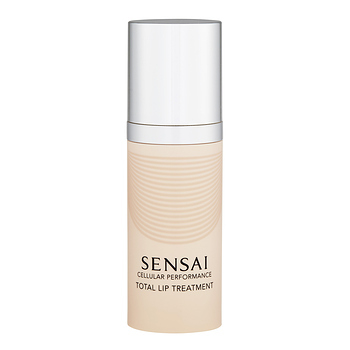 Sensai Cellular Performance Total Lip Treatment has the following features: A total anti-aging essence developed specially for the O-Zone (lips and area surrounding them). 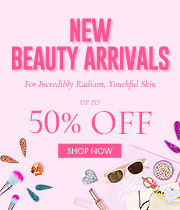 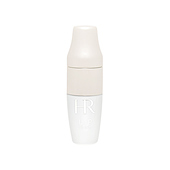 Focuses on aging concerns such as wrinkles and sagging. 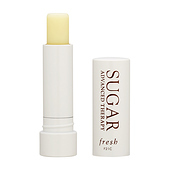 Helps foster collagen synthesis around lips. 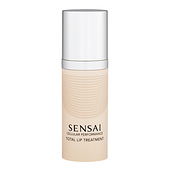 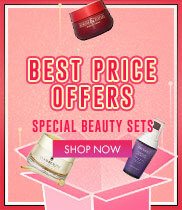 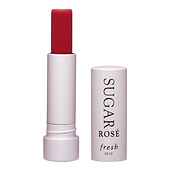 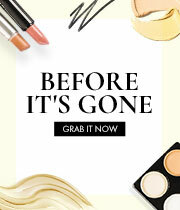 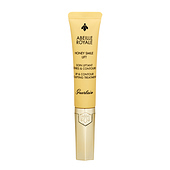 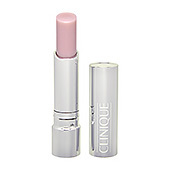 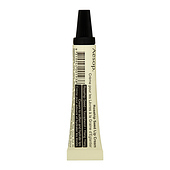 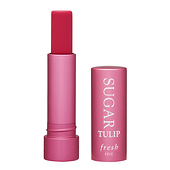 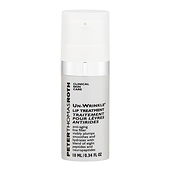 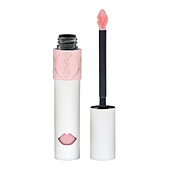 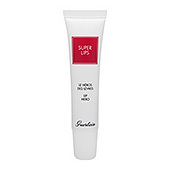 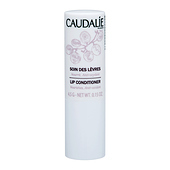 Reduces dullness and repairs roughness to create beautifully plumped-up lips.